AIANO STG range of thermostatic tubular heater guards are the only guards designed in cooperation with DIMPLEX, the leading the manufacturer of thermostatic tubular heaters, for the ECOT tubular heaters with thermostats. What is the STG range of tubular heater guards? The AIANO STG range of tubular heater guards were specially designed to make a perfect fit for thermostatic tubular heaters. Thermostatic tubular heaters have an in-built adjustable thermostat with rotary control. The thermostat adds to the overall length of the heater, which is why AIANO, in cooperation with Dimplex, designed the new STG range of tubular heater guards. Aiano’s thermostatic tubular heater guards are suitable for most makes of thermostatic tubular heaters, including Dimplex, Creda, Sunhouse, and Newlec. . Tubular heater guards can also be used for protecting heating pipes. AIANO thermostatic tubular heater guards are the the ONLY guards designed specifically for thermostatic tubular heaters. The AIANO guard is designed specifically for the Dimplex ECOT tubular heaters and other compatible makes including SUNHOUSE, CREDA, and NEWLEC. 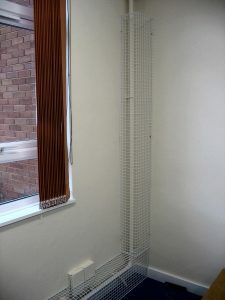 This classic AIANO guard has a streamlined and optimised design which is the result of many decades of experience in manufacturing heater guards for health & safety in the UK. The Aiano Classic tubular heater guard design is strong and attractive. The guards come supplied with movable fixing clips for convenient installation. The guards are durable and attractive, and, because they follow the contours of the tubular heater, there are no sharp edges that could cause injury. Due to their open design they offer the optimum heat circulation. 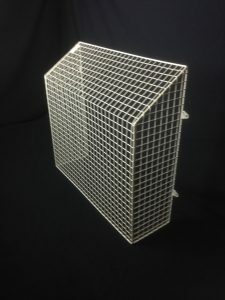 A more complete list of the advantages and benefits of AIANO tubular heater guards can be found on our website. 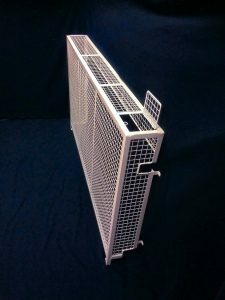 What are our tubular heater guards made of? 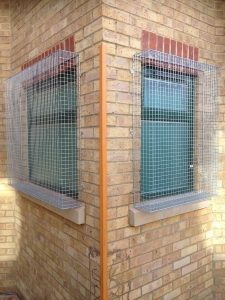 Aiano guards are made from 1 x 1/2″ 16 gauge (25mm x 13mm x 1.63mm) weld mesh on a 5 gauge (5.38mm) round bar frame. The guards come with movable clips which can be attached to any part of the frame for ease of installation. The guards are powder coated white after manufacture. Powder coating is recommended for INDOOR use. 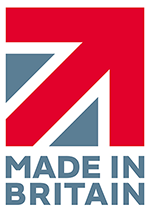 The guards are made in our London workshop with pride from British and European steel. 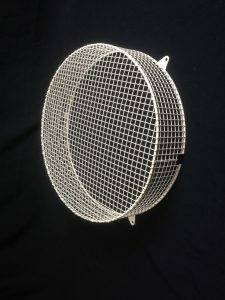 Aiano has been making wire guards for more than 150 years. 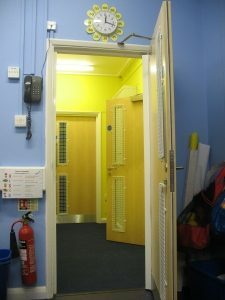 Our products help provide health and safety protection in a variety of industrial and public environments from warehouses to the factory floor, in schools and hospitals. Always check the size of your fitting carefully to ensure selection of the correct guard or call us today on 020 7987 1184 for a quote or advice.